Trace: a smart tracker that mounts to your board to track up to 5 sessions. It provides GPS mapping, wave count, speed, length of stride, calories burned, cutback angle, number of turns, and more. 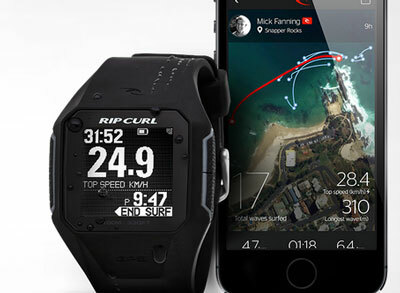 Rip Curl SearchGPS: a smartwatch that tracks your top speed, distance, and wave count in each system. 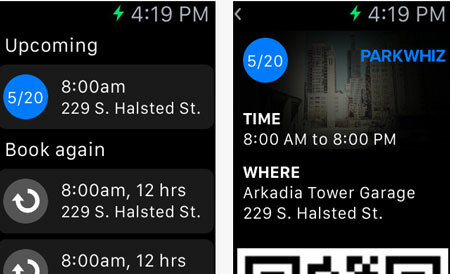 It syncs the data to the companion app. GlassyZone: a waterproof wearable designed for surfers. It offers sessions analytics, performance tracking, and UV exposure protection. It is compatible with iOS and Android devices. Have you found better smart gadgets for surfers? Please share them here.